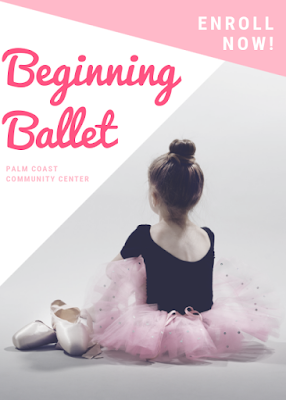 This 4 month class will introduce students to ballet. Dancers will work toward a ballet recital on April 26th. Class fees can be broken up into installments of $40/month at checkout.